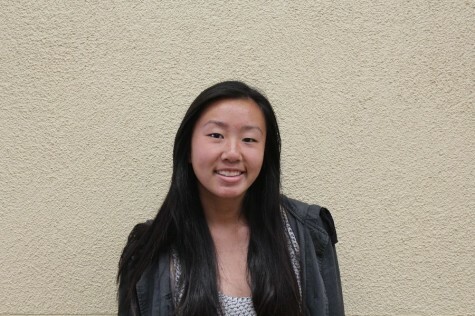 Ashley is the Editor in Chief of the Carlmont Highlander. Ashley is a competitive soccer player and is obsessed with the game 2 Dots. Ashley is excited to be a part of the newspaper for her third year.